It has been a busy few moths over at EKD and we wanted to share some updates, some upcoming news as well as new additions! Keep up with EKD news – as it happens with Facebook and Instagram. 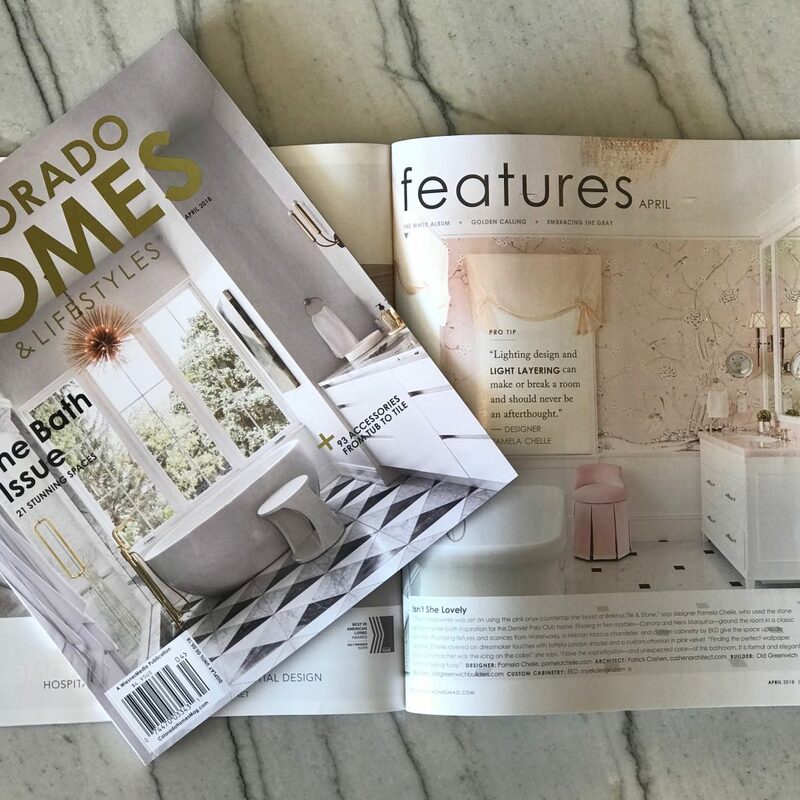 On April 11th, we were delighted to be part of the Denver Design District’s Kitchen & Bath series. Mikal, Paul, Melissa and Marcus all spoke to the details and building blocks of luxury kitchen design. 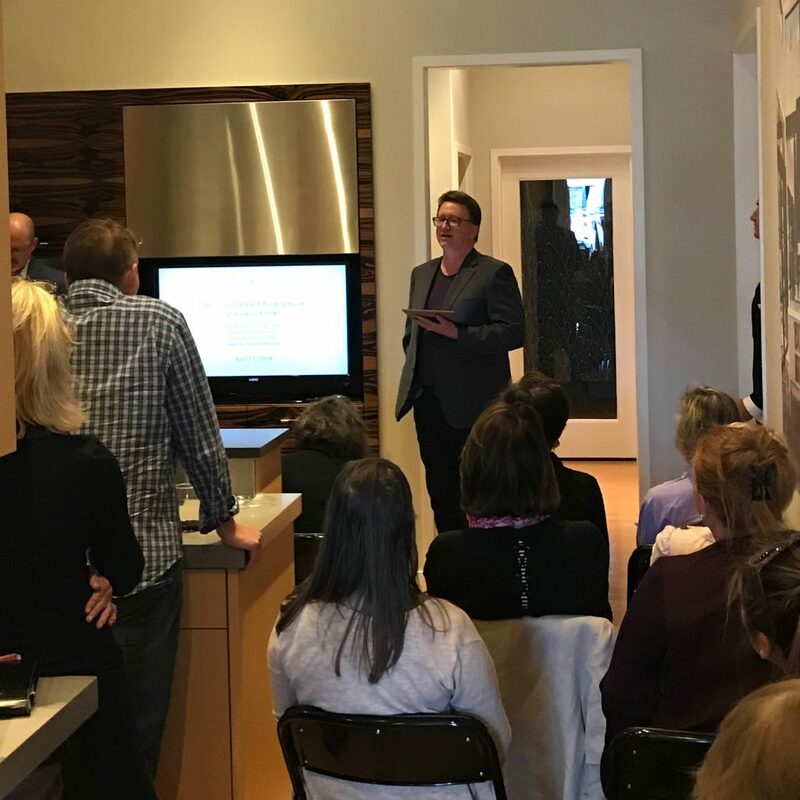 We had a packed house and are so grateful for the homeowners and designers who came out to the presentation. 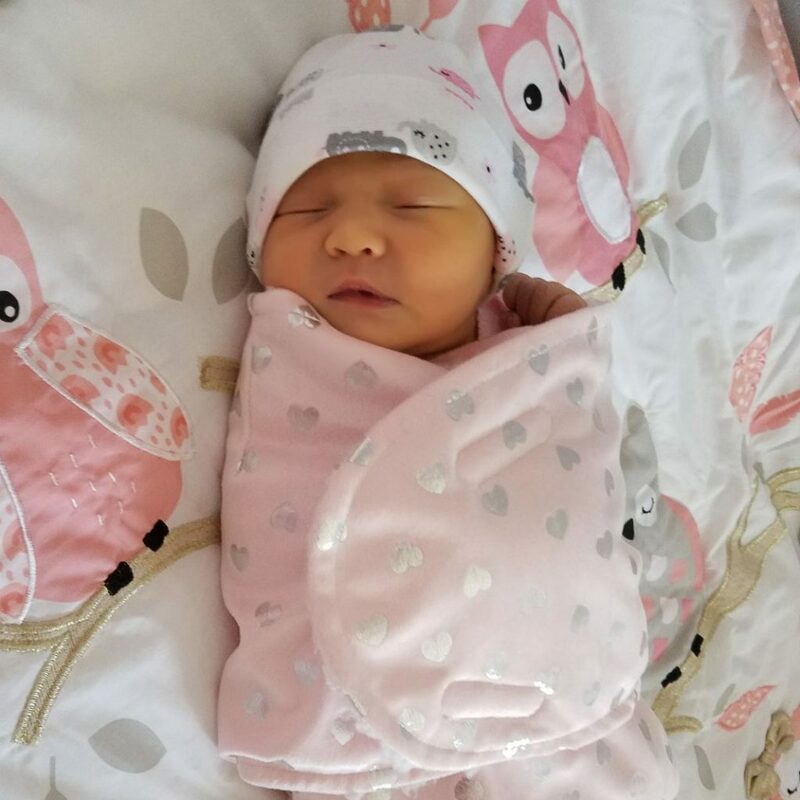 On March 2, 2018, Marcus Otten and his fiance Kenlys welcomed a baby girl, Valentina, to the world! She is a beautiful, healthy little girl. Marcus and Kenlys are so in love and the whole EKD family can’t help but fall in love as well. Welcome Baby Valentina! Light & lovely. EKD’s custom cabinetry was selected for this darling space in the Denver Polo Club. Thank you to Mitchell Parker for including EKD in kitchens that rock ‘Not-White’ cabinets! We’re all about rocking the boat when it comes to cabinetry and this rich white oak compliments the tiger’s eye countertop and black wine storage perfectly to create a moody and decadent space.